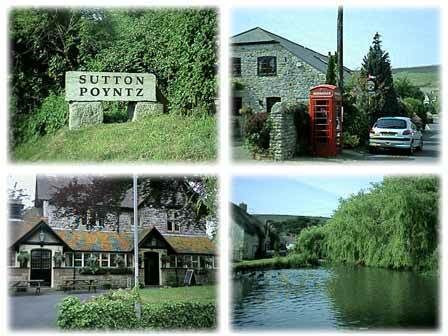 Sutton Poyntz is situated right up under the hills to the East of Weymouth and its large mill-pond has been a beauty spot since visitors first came to Weymouth in the 18th century. Sutton Poyntz is the 'Overcombe' of Thomas Hardy's novel The Trumpet Major. The village offers considerable beauty and many pleasant walks.